San Diego Dreaming – Jet. Set. Jeanne! Planning the perfect seaside escape? 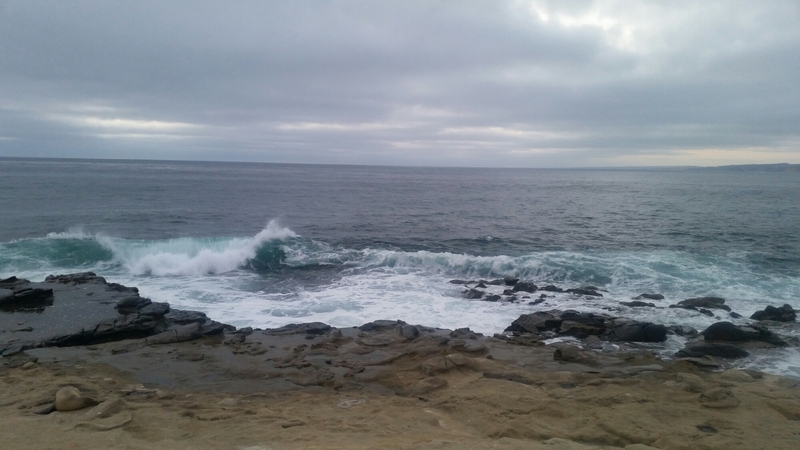 Look no further than San Diego to enjoy southern coastal California while beating the heat. 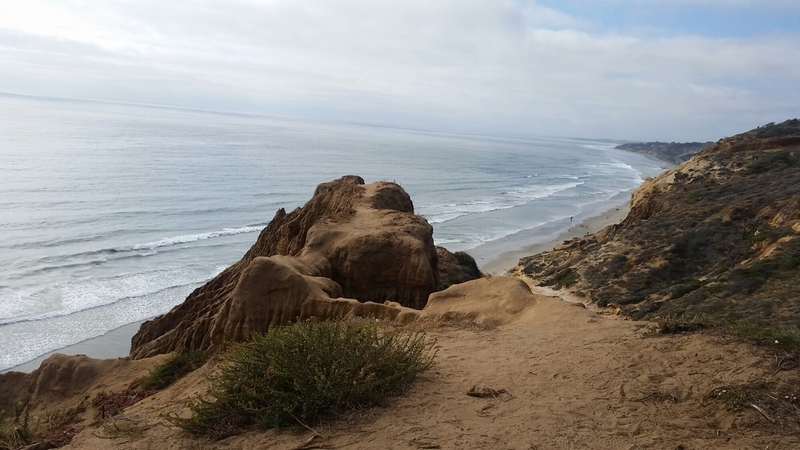 It’s always 80 and sunny here, and the icy cold Pacific waters provide your toes some much needed reprieve from walking the endless beaches of Torrey Pines. 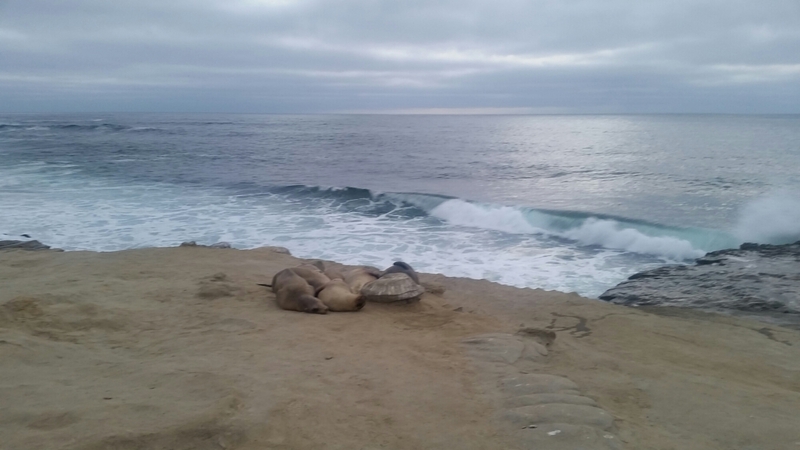 Make sure to visit these adorable pups (sea lion puppies!) 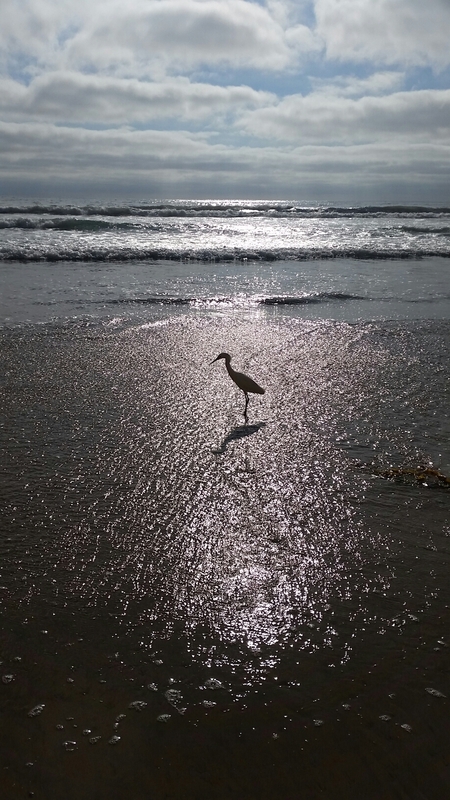 during your sunset stroll through the shores of La Jolla.